Prescription to Get Active is an actual prescription a family doctor can give patients to help them increase their physical activity levels and improve overall health. Ask your family doctor if this program is right for you! The prescription can be redeemed at partner recreation centres for a free trial pass. Current promotions include a 10-visit pass for Shouldice Aquatic Centre and Thornhill Aquatic & Recreation Centre and discounts of up to 50 per cent on memberships. Visit www.PrescriptionToGetActive.com to check out participating recreation centres, locations and offers. 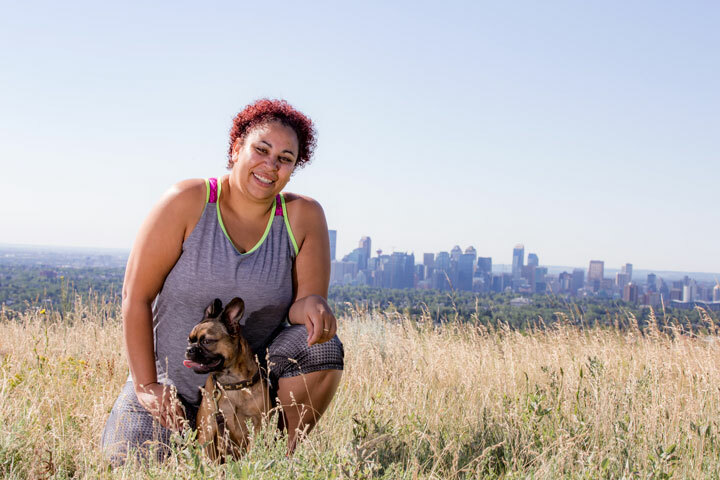 The Prescription To Get Active program was launched in Calgary in April 2015. It is a partnership between doctors, local governments and recreation providers. Ask your doctor if you would like more information. Inactivity can lead to premature death and chronic disease. For these reasons, doctors encourage patients to include more physical activity in their everyday life. Doctors recommend a minimum of 30 minutes of moderate physical activity for adults each day or 60 minutes for children.